We Embrace Automation That Our Competition Cannot Handle. We’ve established a reputation for world-class engineering by knowing that the most important criteria for automation is being results oriented. Automating and Integrating Manufacturing Systems is all about adding value to your organization and profit to your bottom line. Production UP-TIMES, Increased RELIABILITY, and Improved CONSISTENCY are the RESULTS that ADVANCED INDUSTRIAL AUTOMATION will Provide! Enhance quality by minimizing product damage and potential injuries. 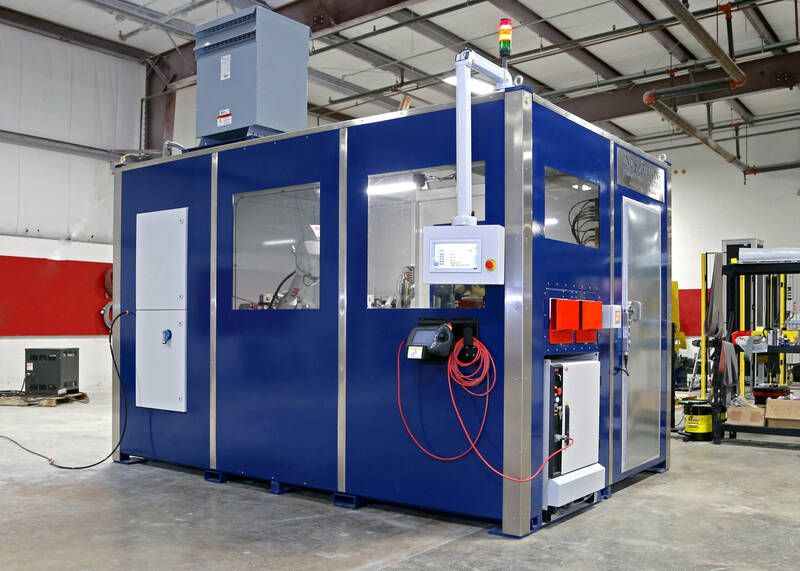 We offer turnkey design-build automated systems to meet almost any industrial automation need. At CNC Solutions we realize that machine capitalization is crucial to your bottom line so it’s essential that we deliver top of the line performance. Would you like to learn more about Robots? We are here to help guide you through the world of Robotics Automation and Integration.